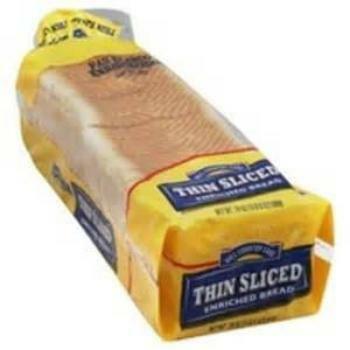 H-E-B is recalling H-E-B and Hill Country Fare sandwich bread. The product may contain pieces of rubber. Products purchased in the San Antonio area, Rio Grande Valley, Laredo and Corpus Christi stores are not affected by this recall. Customers who purchased the recalled product may return it to the store for a full refund.